Alex is a professional cricketer who has played more matches for Australia than any other female cricketer in history. Alex is captain of one of the most successful sporting teams in Australia, the Lend Lease NSW Breakers. In January 2015 the Breakers won their tenth consecutive Women’s National Cricket League title. Alex was one of the only two players to feature in all ten consecutive wins and was captain in the last five. Standout moments in Alex’s career include captaining Australia to World Twenty20 glory in 2010 and reclaiming the Ashes against England in 2011 as Australian Test captain. Alex is captain of the Sydney Thunder WBBL team and she led this team to victory in the inaugural Women’s Big Bash League in January 2016. For many years Alex has successfully combined elite sport with academic pursuits. She studied medicine at the University of New South Wales from 2002 to 2005 before making a difficult decision to leave the course to pursue her cricketing dreams. 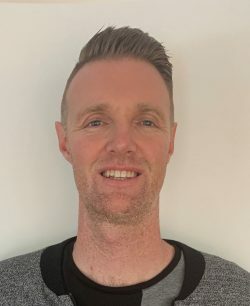 Alex left UNSW with a bachelor of science in medicine and became a lecturer in Anatomy and Physiology at the Australian College of Physical Education. While working as a lecturer Alex completed a graduate diploma in genetic counselling by distance through Charles Stuart University. 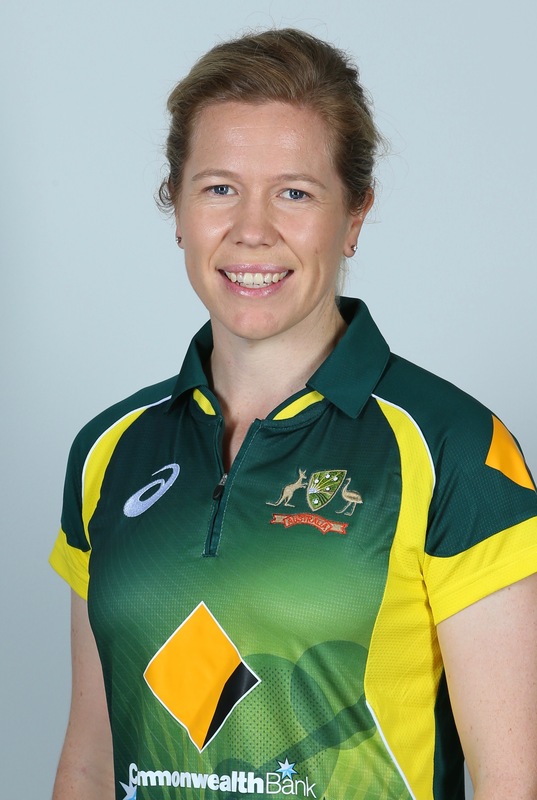 She worked as a genetic counsellor in prenatal screening at Sydney Ultrasound for Women for three years before becoming a full time professional cricketer in October of 2014. Through her various ambassador roles Alex advocates for equal opportunity and inclusion for all people within our society. 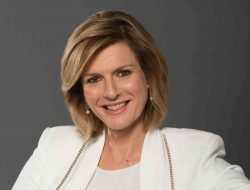 She has a particular focus on breaking down barriers to participation, especially within sport and the workforce, for people living with disabilities and those who identify as LGBTQI. Jacob is a professional NRL player who has had a stellar season for Wests Tigers in 2016, sharing his time between Holden Cup and Intrust Super Premiership duties, while also making his NRL debut. Jacob has a strong history of performing sports at an elite level as he played representative football in the 2014 Australian Schoolboys team. He went on to win the Player’s Player award in the 2015 Holden Cup and successfully finished the year by being crowned the Wests Tigers 2017 Rookie of The Year. He is passionate about community and is delighted to join Participate Australia as one of our ambassadors. Earlier in the year he came to our offices in Croydon and met with some of our participants. The visit was a great success and was pivotal in his decision to become an ambassador with Participate Australia. He hopes to play a part in removing barriers and promote inclusion for all. He is recovering from a shoulder injury so we will be working with Jacob and Wests Tigers Club in 2018 on how we can provide greater support for people with a disability. 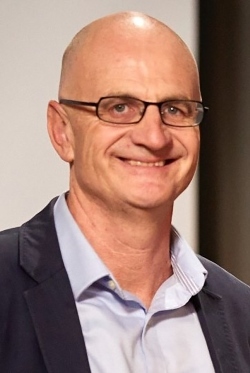 James O’Loghlin is a television and radio presenter, author, MC, speaker and comedian. James began his career as a corporate and criminal lawyer, whilst simultaneously pursuing stand-up comedy. He did comedy shows all over the country, wrote for Andrew Denton on ‘Triple M’ on radio, and as Logies host and, finally in 1999 was brave enough to give up his day job! James hosted various radio programs from 2001 to 2014 on ABC Local Radio including six years presenting the N.S.W. and A.C.T. ‘Evening Show’, and another six years presenting a national Sunday evening show. James has hosted four (4) television shows, including over 300 episodes of ‘The New Inventors’ on ABC-TV. He is the author of nine books, including five for children, the most recent of which is ‘The New Kid – Unpopular Me’. His first novel for children, ‘The Adventures of Sir Roderick the not-very- Brave’, was awarded best book for 8 to 10 year olds at the 2014 Speech Pathology Awards and shortlisted for the NSW Premiers Award for Children’s Literature. He is also the author of ‘Innovation is a State of Mind’. He works with various organisations and speaks at conferences about how to become more innovative. James lives in Sydney and is married with three daughters. Joel has always been a high achiever because of his passion and work ethic. At 21 he won a coveted scholarship to Ohio Valley University in America where he studied Business Finance and played basketball for the Fighting Scots. As an elite player he achieved numerous awards and achievements including succeeding to the national tournament where he had 39 points, 15 rebounds and 3 blocks leading his team further into the competition. Joel’s passion for success manifested itself as an entrepreneurial spirit. He left Australia with $100 in his pocket and returned 8 years later owning 10 properties and accompanied by the love of his life, Ashley. That same passion and work ethic for success is now channelled into developing his current business and his clients’ businesses. Joel loves marketing and helping people. That attitude has helped his business to quadruple in size in just 4 years. Joel believes in equal opportunities and an inclusive society where everyone has a chance to be a success in their own right. Mariam Veiszadeh is a lawyer, diversity and inclusion consultant, contributing author and a social commentator. Mariam has been a fearless advocate for the past decade, championing the rights of minority groups in an endeavour to normalise ‘difference’ or rather, normality. 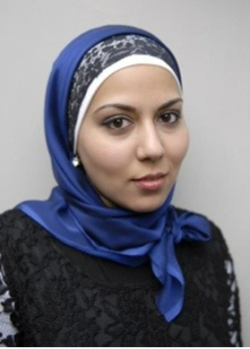 Mariam’s work around diversity and inclusion has been recognised with various awards, such as Elle Magazine Malaysia Change Maker 2015, alongside the likes of Michelle Obama and Angelina Jolie; she was named Role Model of the Year and Woman of the Year in the 2015 Australian Muslim Achievement Awards; Westpac’s Woman of Influence Award 2015; Fairfax Daily Life’s Woman of the Year 2016 and as a Community Champion Finalist in the Western Sydney University Alumni Awards 2017. Mariam is an ambassador for Welcome to Australia, which provides a positive voice in the public conversation around asylum seekers and refugees. She also sits on the Board of Our Watch, a national organisation established to drive nationwide change in the culture, behaviours and power imbalances that lead to violence against women and their children. Through Mariam’s ambassadorial roles she advocates for equal opportunity and inclusion for all people within our society regardless of race, creed, religion, economic status, societal position, physical or intellectual disability.